KARACHI (92 News) – A few minutes of rain exposed the futility of K-electric’s working mechanism when more than a hundred feeders tripped following a span of rain late on Tuesday night. 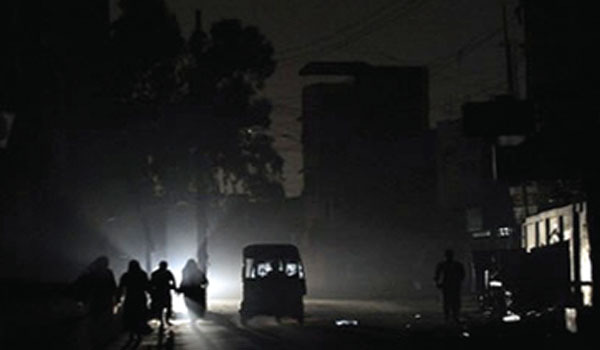 As per details, more than a hundred feeders of the K-electric tripped after the city received a few minutes of torrential rain, leaving the people to spend the night in darkness; a usual matter for the Karachiites in recent weeks. Citizens faced difficulties due to the electrical power outages. The administration declared rain emergency in light of the current situation. Early on Wednesday, K-electric’s spokesperson claimed to have restored supply to most of the feeders.